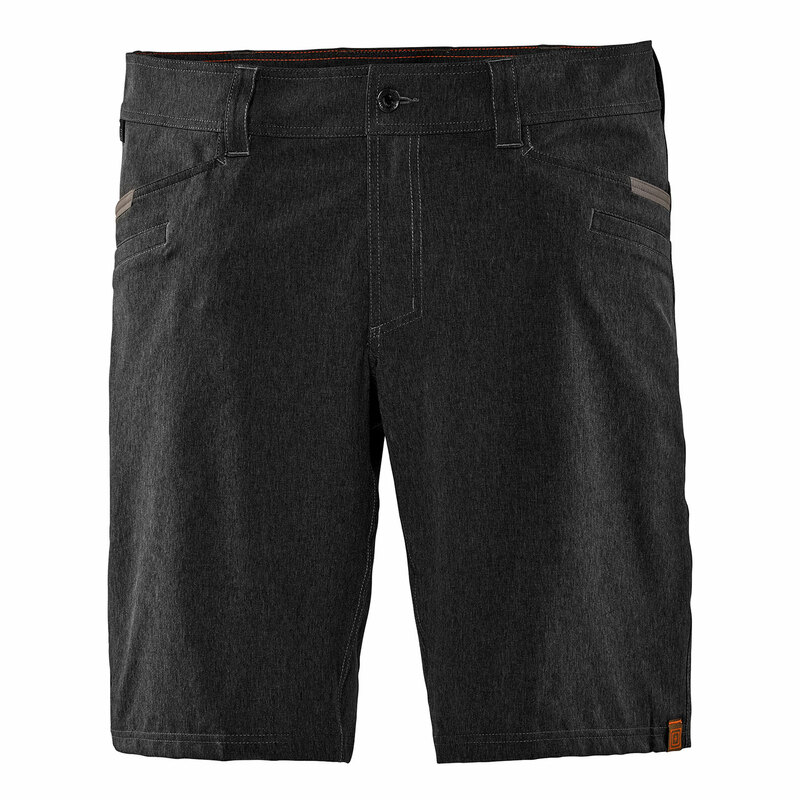 Fashioned from four-way stretch fabric, these lightweight shorts are inspired by world-class three-gun shooters. Streamlined styling with 5.11’s signature pocket configuration, the Vaporlite Shorts are ready for a serious session at the range. 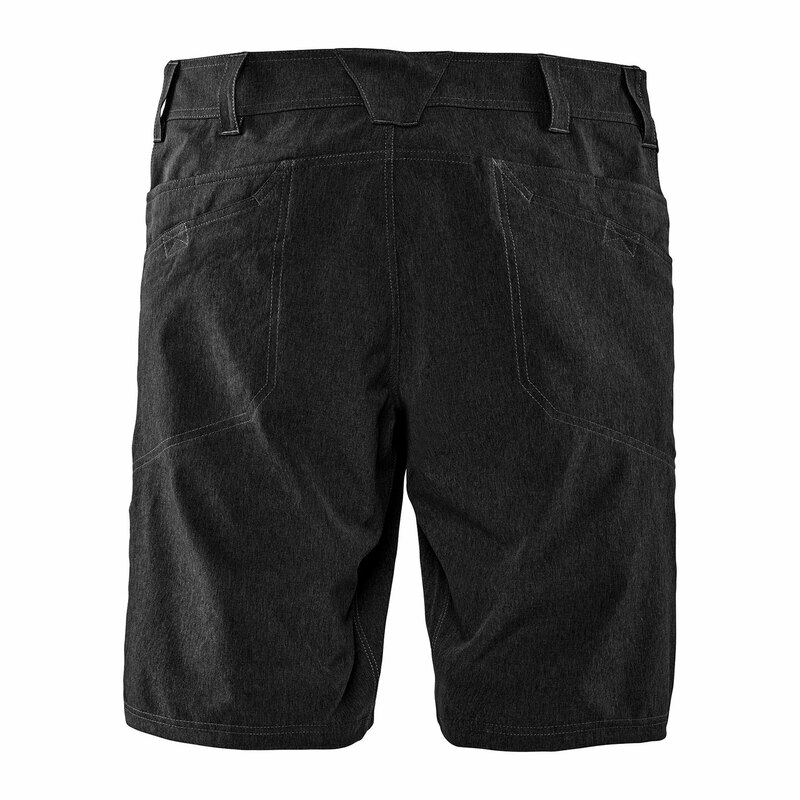 With loops and pockets for multiple mags, and gusseting and flex fabric for mobility, these shorts are as functional as they are comfortable.